Due to maintenance of PLDT lines, we are sorry but you can't reach us through Land lines. 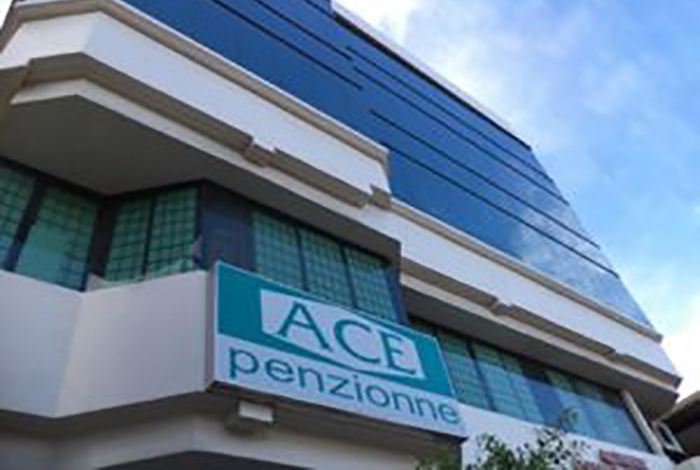 Please call us through 09177243373. 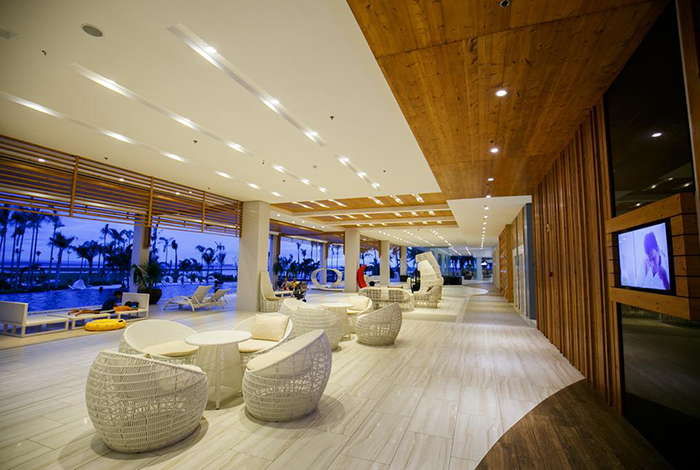 It is a resort hotel that is based on white and is refreshing and gorgeous in the daytime, and it is chic and grown-up atmosphere illuminated by the blue light at night. 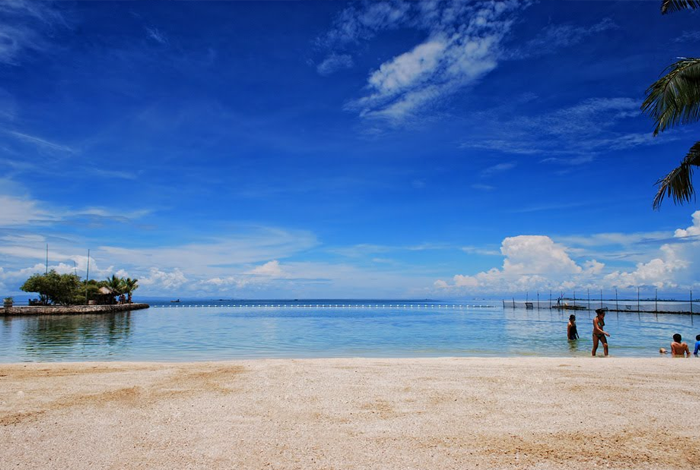 It is approximately 20 minutes by car from Mactan Airport. 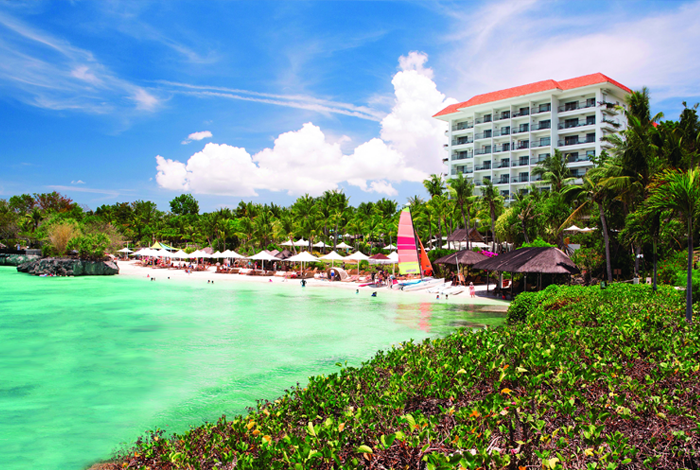 It is a resort hotel where several villas line up, asian mood drifts. Events such as wedding ceremonies are possible at private islands too! 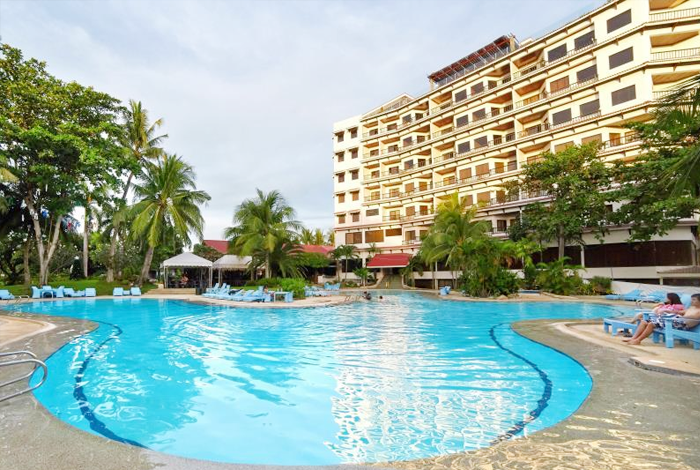 There are Filipino restaurant, supermarket and massage shop near the hotel, and it is a popular hotel with good convenience. A hotel that is in a place backstage and has a sense of privacy. It is a relatively affordable resort hotel with a calm color of woodgraining. 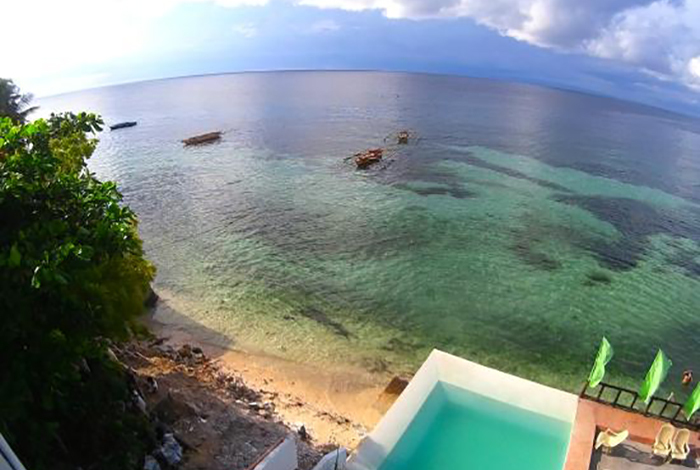 The view of the sea spreading all over from Sea front Suite is the best! City hotel near Newbridge. About 10 minutes by car to the airport. 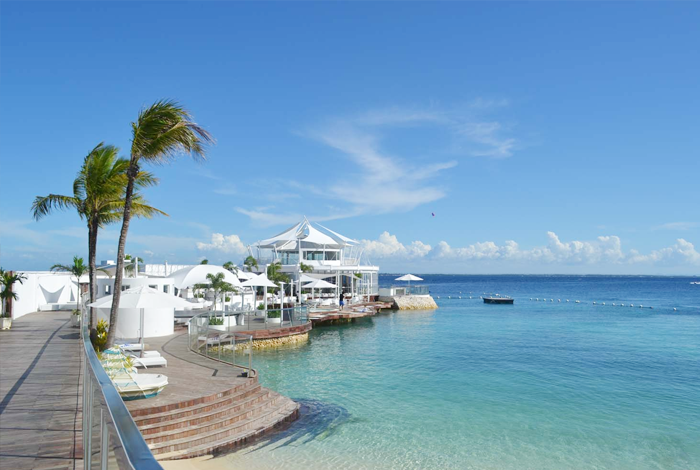 Mactan Island Resort, the middle point of the Cebu City. 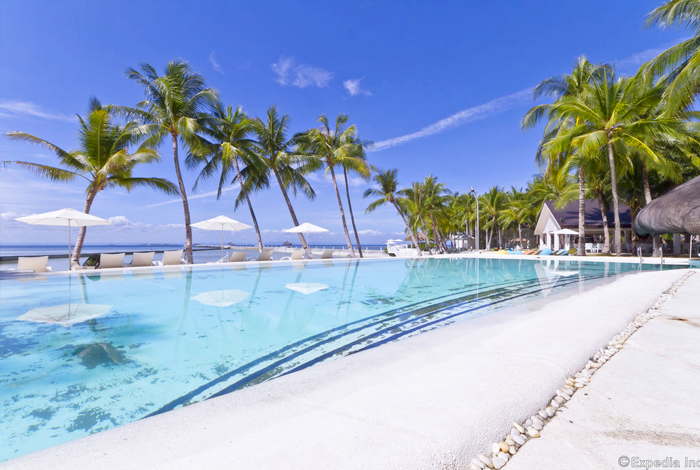 A resort hotel located a little away from the center of Mactan Island. There is minimum facilities and it is inconvenient to go out. 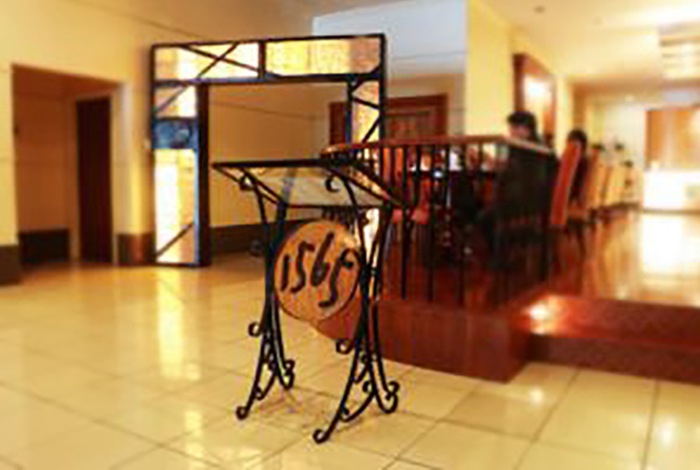 It is recommended for those who want to keep hotel costs a little cheap, not wanting to go out so much, want to spend relaxing time in the hotel. 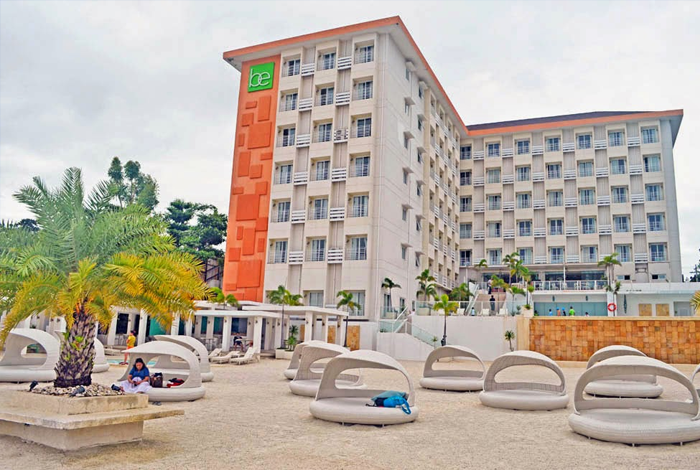 This is a 5 star hotel in all the suite rooms which is said to be the hardest to book on Cebu and Mactan Island. There are nine rooms in the room. Why do not you enjoy the gracious moment in a small private private space? Cooking made by Australian chefs is also excellent. For dinner guests also require reservation. Enjoy cuisine made with chef's fresh ingredients! 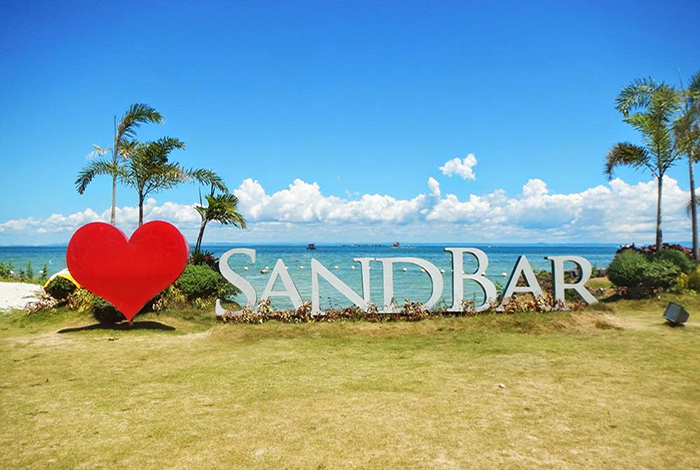 White sands in Mactan · Maribago area. 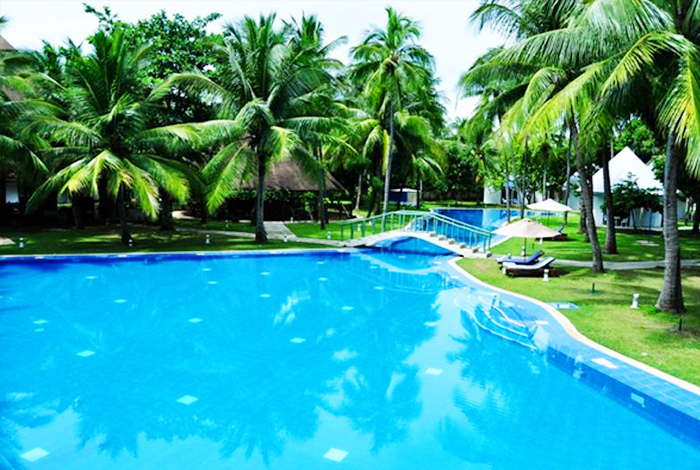 It is a very calm atmosphere resort that is surrounded by greenery while facing the sea. There is a supermarket in front of the gate so it is convenient for a bit of shopping. There are several restaurants within a 10-minute walk, and "Maribago grill (Philippine cuisine)" popular among tourists is also within walking distance. Dusk from the BAR on the roof of the Mabhay building, the night view is also beautiful. A resort with a feeling of opening in the grand lagoon pool. 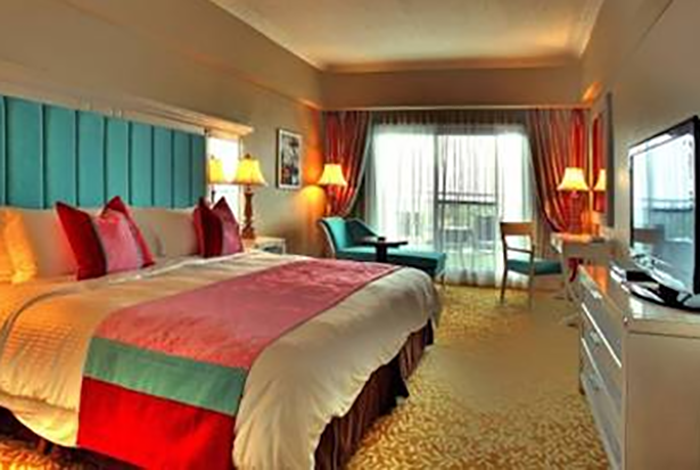 The guest room is located to surround the lagoon. There are also wall climbing and a cycling service in the resort and it is a resort where you can enjoy the hotel life. ★ There are staff who can speak Japanese! 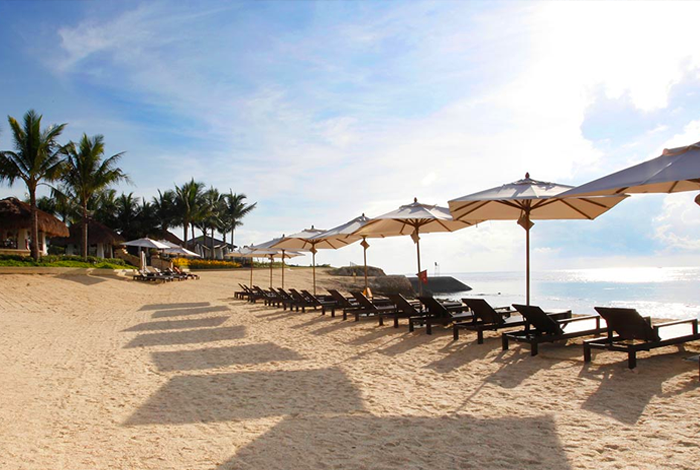 It is a refreshing and POP lovely atmosphere resort based on white, located in Maktan Island Engano Road. 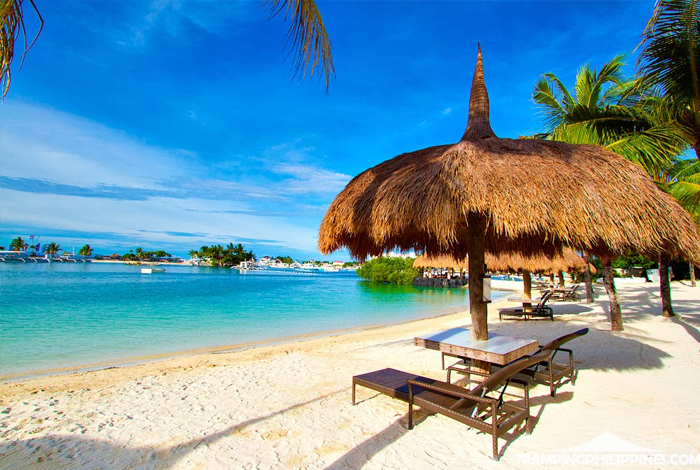 The private beach is very beautiful with crystal clear ocean on white sand beach. There is a restaurant & bar on the beach and there are abundant drink menus, you can enjoy your meal while watching the beautiful ocean! For about 20 minutes by car to the airport, is also no City hotel impossible without also acceptable. 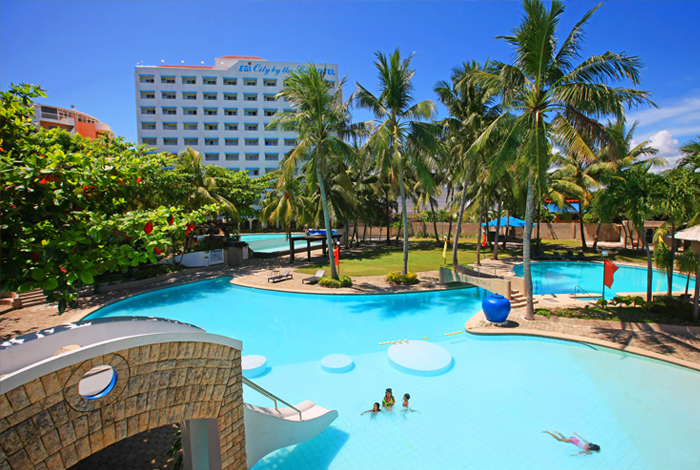 As the name of Water Park, it is a 5 star hotel with pool facilities of Mactan 1 size. There is also a water slider etc. I think that families with young children can especially enjoy it. 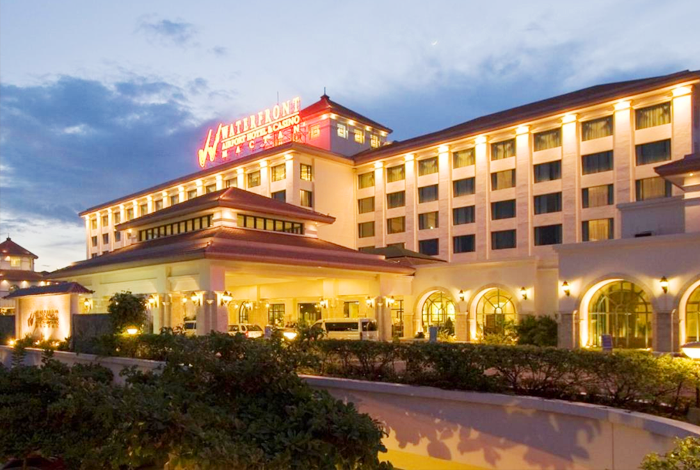 A new casino is also opened on the premises and it has become a hotel that can enjoy more entertainment more and more. There are also supermarkets in the front of the hotel, restaurants and massage shops. 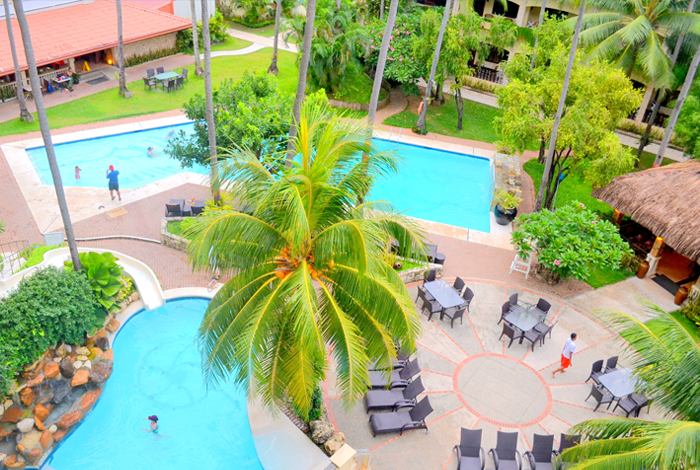 Pacific Fit Resort is a safe resident where Japanese staff are also resident. In the resort with a site area of ​​6.5 hectares, facilities are available to accommodate various uses. Travel counter, spa, private beach, swimming pool etc. How to use is up to you. In addition, we are blessed with a fulfilling environment such as clinic, dive shop, diving pool, kids pool, tennis and basketball court. 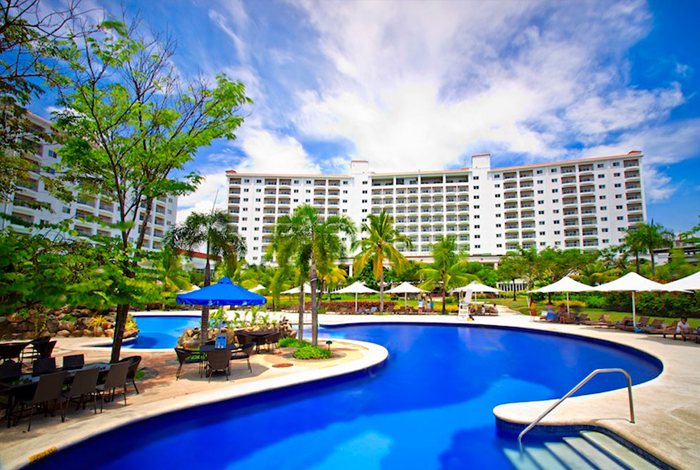 Hotel which is located in resort area of ​​Mactan Island. 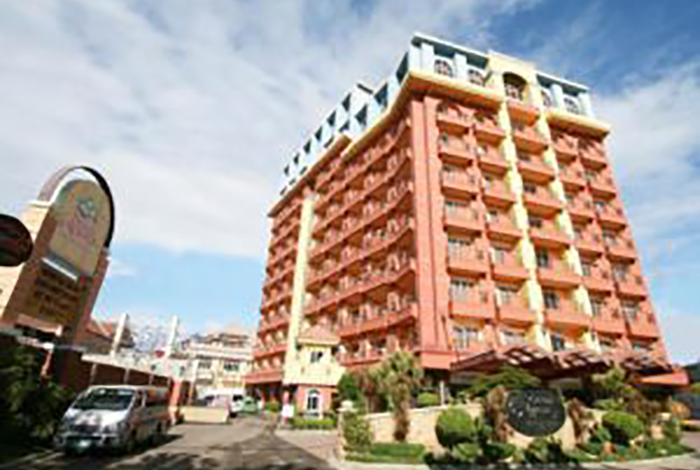 It is relatively cheap and simple hotel compared to neighboring hotel. There are supermarkets, restaurants and massages nearby, and it is a convenient location to move. City hotel in the position of about 10 to 15 minutes by car from the airport. Shopping mall in the vicinity also available. This hotel is suitable for returning all the eve of the night or the like. A 5-star hotel with a total of 530 rooms on a large site. The hotel's restaurants, spa and fitness are enriched, and spacious gardens and beaches are a perfect way to enjoy the tropical resort. It is approximately 20 minutes by car from airport. 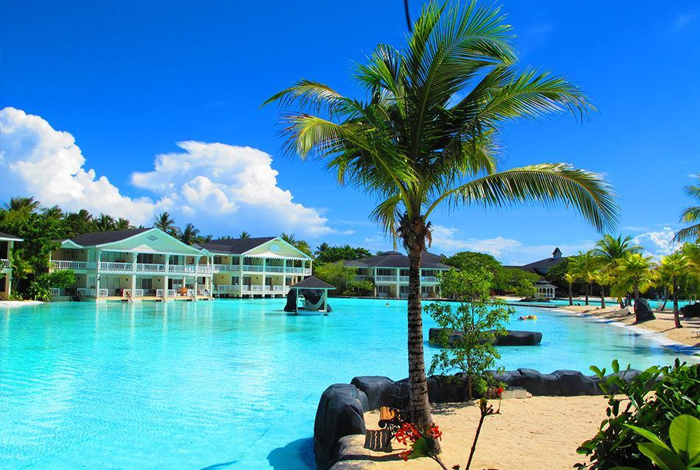 It is a resort in the southern tip of Mactan Island, Gordoba district. The cottages in the resort grounds are like kimikari, each one is independent. When opening the door, it is a hotel full of private feeling which spacious white room, lovely room, bathroom was spacious. Although it is a little away from the city center, it is recommended hotel for those who want to chill in the resort. 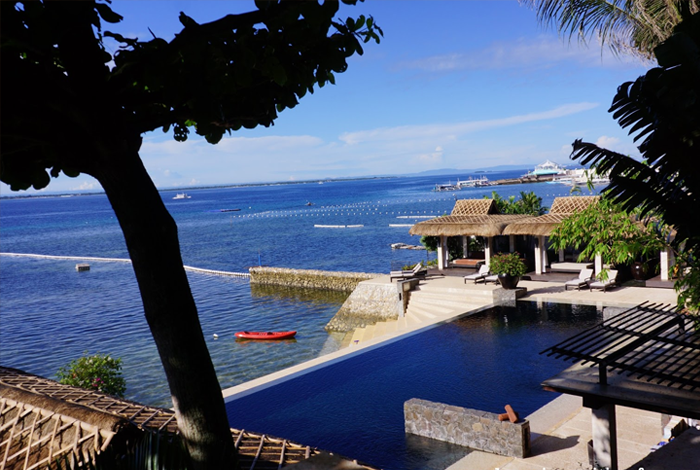 A city hotel near Mactan New town. There are convenience stores and fast food restaurants in the town. Resort Hotel in Cordoba district coast. It spreads a vast sea in front of the eye. Although it is inconvenient go out because there is nothing around, it recommended for those who want to leisurely relax in the hotel. A large business hotel adjacent to Cebu Mactan Airport, arriving late at night, very convenient to depart early in the morning. There are casinos and spas in the facility. Resort hotel opened in 2017 in the Cordoba district coast. 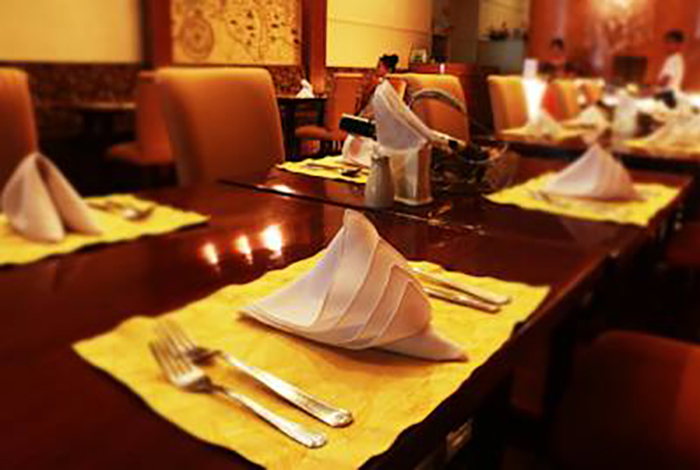 But going out is inconvenient because there is nothing around, ideal for leisurely spend in the hotel. Pool widely, there is also a pride beach. Please feel free to contact us, we have JAPANESE & FILIPINO staff. Why not enjoy the beautiful twilight of Cebu while relax comfortably on the sofa on 72f large cruiser? Delicious BBQ, beer and soft drinks are all you can afford. After the sun goes down, if the weather is nice, you can see the stars on the ship. Please enjoy with Cebu City of the evening watching from the sea. ☆ ◼ ︎ host company "Dream of Cebu"
"For travel to Manila,Palawan, Boracay, please contact "Friendship · Manila"
Company overview, Location here. Please feel free to inquire us and visit us. Enjoy the tropical ocean with fan diving!